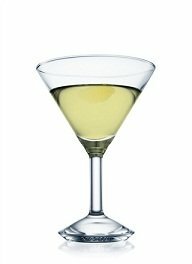 The Lemon Drop Martini is a cocktail that can be served "straight up", "on the rocks", or as a shooter. Lemon Drop Martini "on the rocks"
Garnish, Sip Stick and Serve. 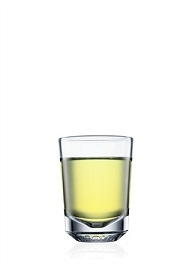 Take the shot of Absolut Citron. Bite into sugar coated lemon wedge. Mix vodka and lemon juice in a shaker with ice until cold.